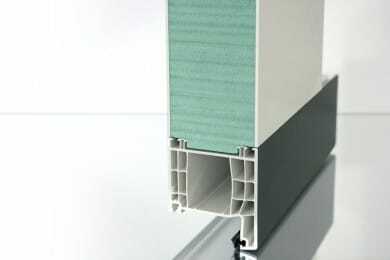 The window base junction profiles made with Phonotherm ®200 and Kerdyn™ Green FR form the basis of our modular systems for the installation of thermally-optimised construction components. 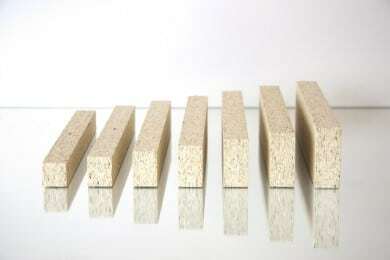 Strong thermal separation: the thermal bridge coefficient is significantly reduced. 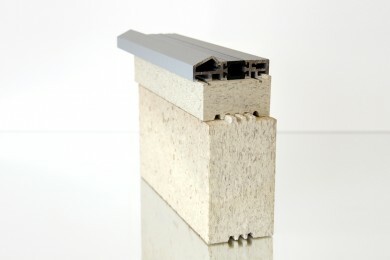 By mounting a window with an installation frame in the insulation layer, the thermal bridge coefficient is significantly reduced. Our IFT-tested front wall installation system can be combined with all components of our modular systems. 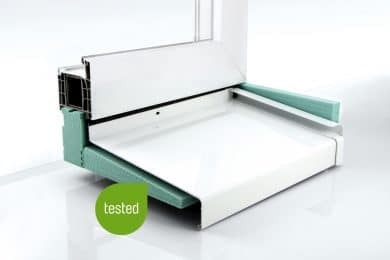 The substructure insulating profiles made from Phonotherm® 200 and Kerdyn® green complement the windowsill connection profiles, the adapter profiles for door thresholds, and profiles for lift/sliding doors in order to bridge the floor height. The adapter profiles for a broad range of lift/sliding door thresholds, in combination with the substructure insulating profiles, guarantee quiet motion of the movable parts. 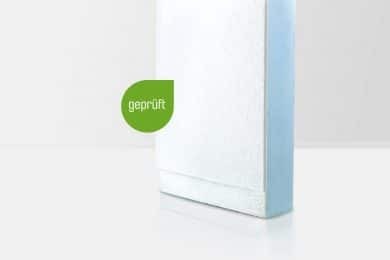 The new reveal panel: pre-coated, reliably insulating, efficient, and tested. as well as impermeability to air and driving rain. In mullion/transom facades, cuttings to the exact millimeter made from Phonotherm® 200 form the pressure strips for sheet metal flashing in the glass rebate. 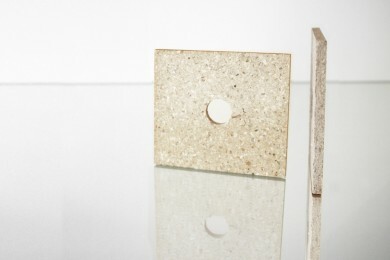 In panel manufacturing, the Phonotherm®200 cuttings serve as spacers between panel plankings. Through our support/bracket insulators made from Phonotherm® 200 and specifically customized for your building project, the local heat loss is reduced by 30 – 50%. 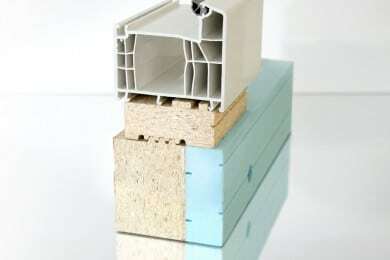 Additionally, a PVC facade construction is ensured. 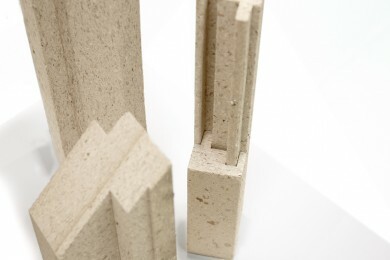 For each building project we manufacture the adequate product from Phonotherm 200 or Kerdyn green. 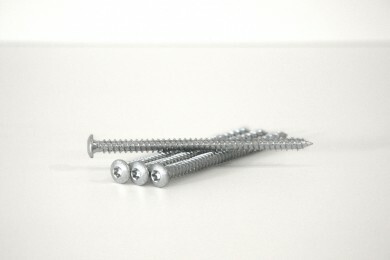 The tested installation accessories make working with our products easier.